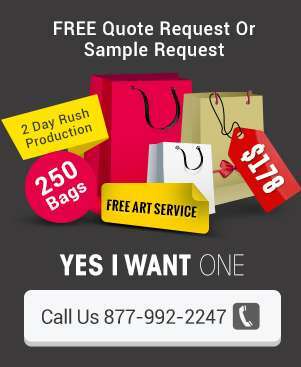 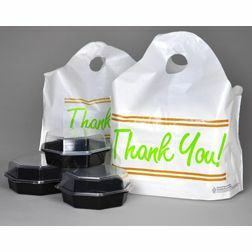 Business owners know that doggie bags are not just important for carrying leftovers home because they can become an advertising opportunity. 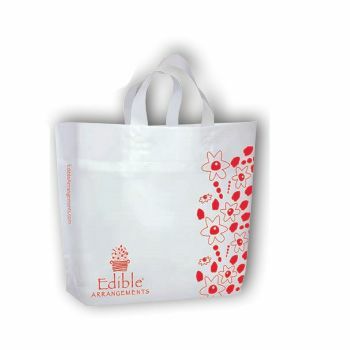 When eateries give customers durable bags that last for more than one use, clients keep restaurant bags and employ them when getting groceries, shopping, bringing food to the office and more. 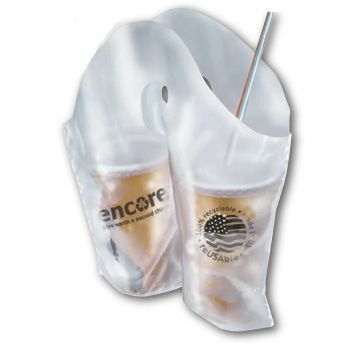 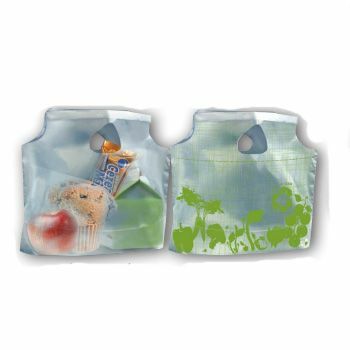 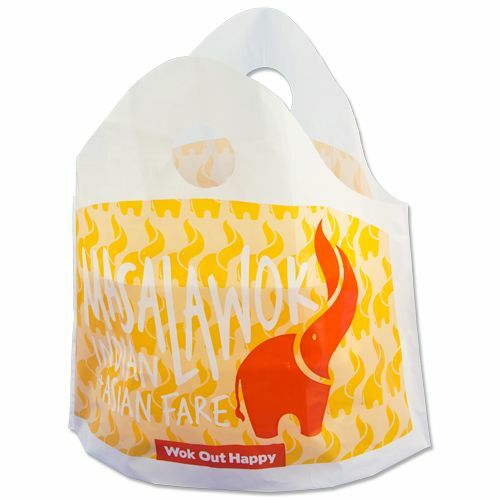 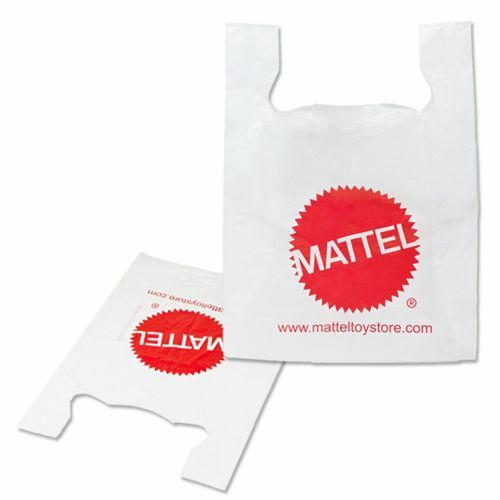 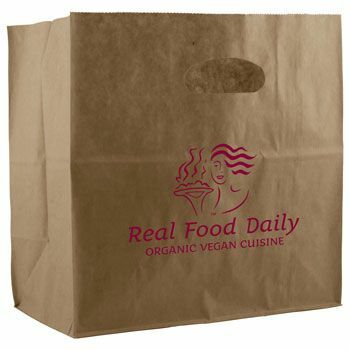 Imprinted reusable restaurant bags are available at wholesale prices and provide benefit to retailers and customers. 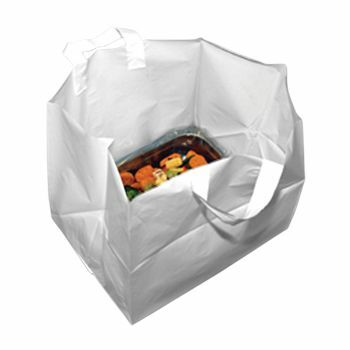 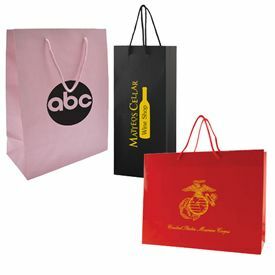 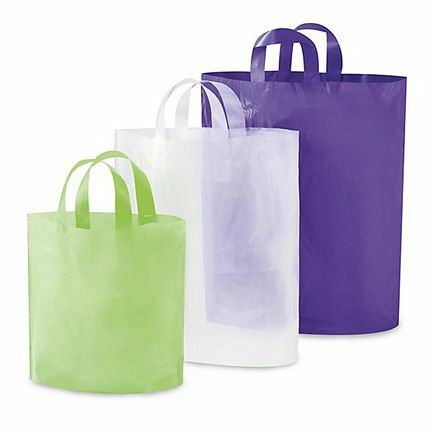 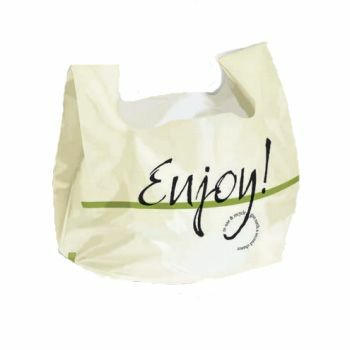 Your source for Restaurant Bags and Plastic Shopping Bags.